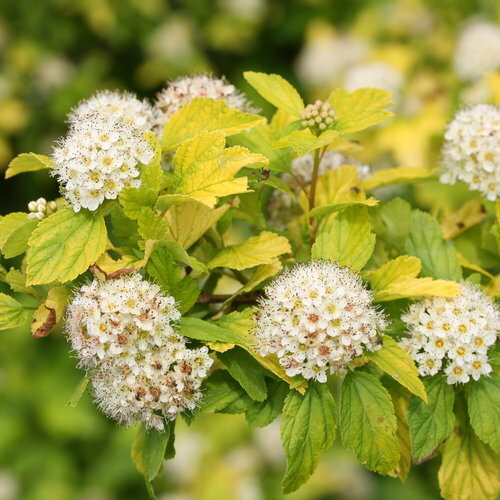 A festive glowing gold ninebark for any landscape! 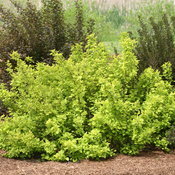 Colorful and easy care, ninebarks are a go-to plant for any sunny spot. 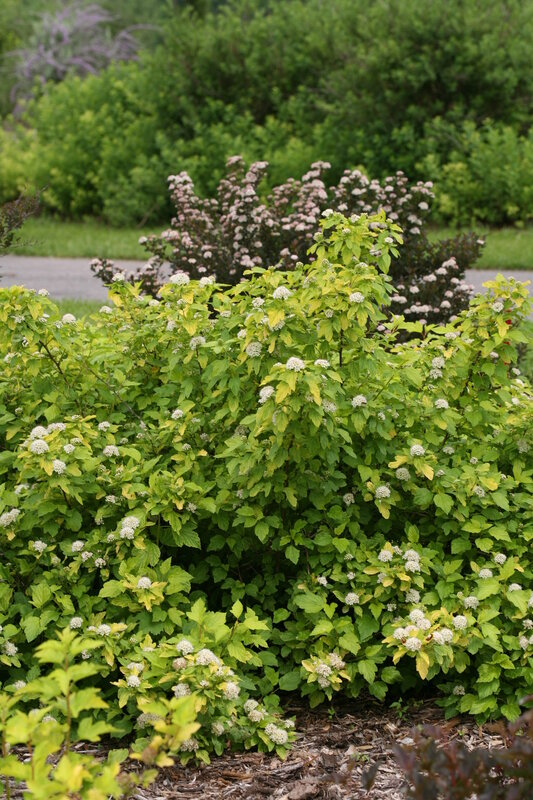 What sets Festivus Gold® ninebark apart from the rest of the pack, though, is its semi-dwarf habit and bright yellow foliage. Even in full sun, the foliage stays bright and cheery and free from the fungal diseases that plague other varieties. 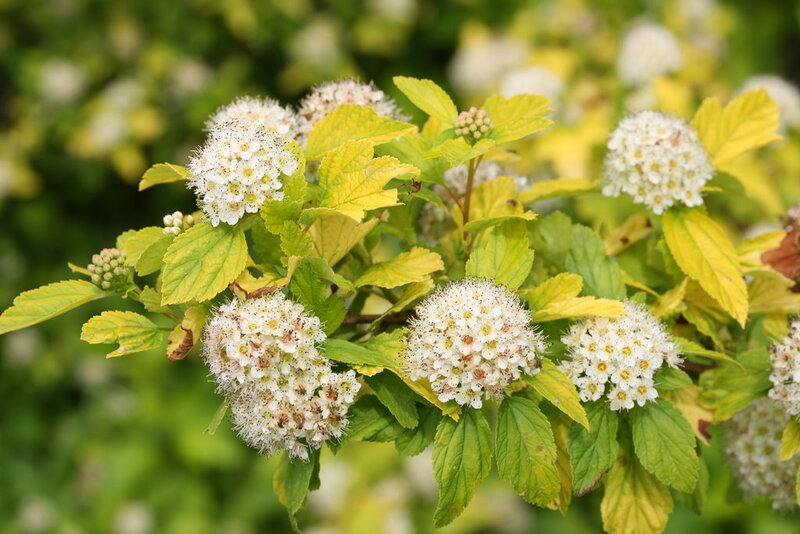 In spring, the entire plant in engulfed in white flower clusters. Native to North America, so it's extra tough and adaptable to various sites and soils. Available in better garden centers in spring 2018. Yellow foliage keeps its color even in full sun. 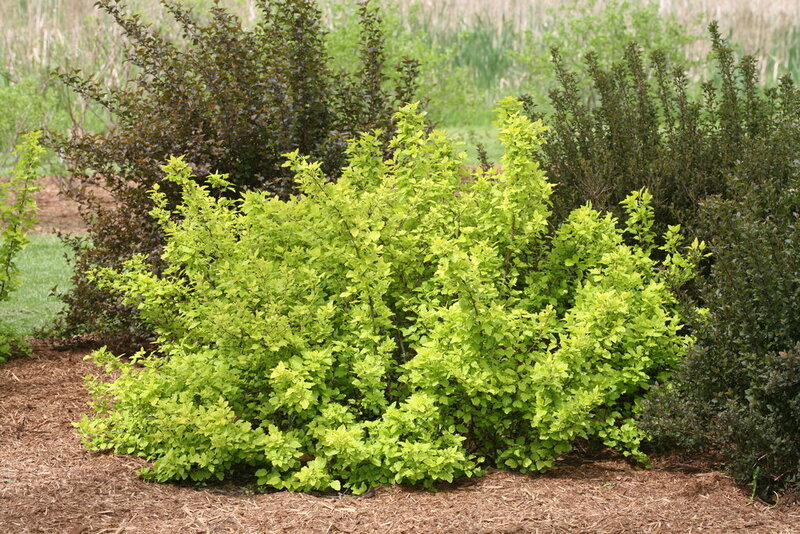 Semi-dwarf habit is useful in small yards or garden settings. Ninebarks look best and exhibit the highest disease resistance when planted in full sun - a minimum of 6 hours; 8 or more is ideal. Once established, they are quite drought tolerant but benefit from a layer of shredded bark mulch. Because of their naturally elegant habit, it's best to avoid any kind of regular trimming or pruning of ninebarks. However, dead wood may be removed in spring. Should further pruning be required, do so immediately after flowering is finished. Outstanding performance, color, hardiness- not fussy, and it survived the worst Winter we've had on record with winds and frost. Already full of blooms and its only April. It's amazing! I can't tell you how much I love the bright gold foliage. Really adds a lot of color to any garden. Plus, It's a true ninebark with a fantastic shape. 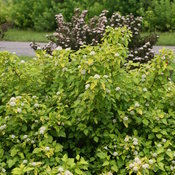 I think it's one of my favorites ( I have 2 ) and after 3 years they have matured into a 4 x 4' shrub that I love.